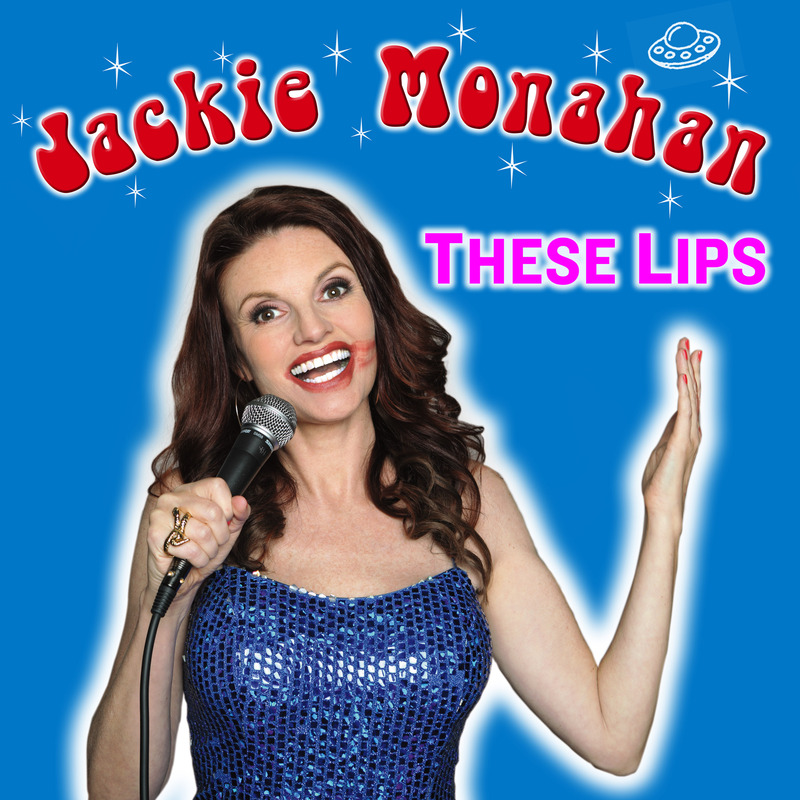 Jackie Monahan is smart, salty and sophisticated, an ironic degenerate with sharp, salacious wordplay. Her debut album, “These Lips,” constantly ups the ante. She takes seemingly innocuous statements and warps them with a pulpy pun, a crafty subversion, or delightful depravity. Jackie is electric, less of a livewire and more of a stun gun. She administers taboos as a series of controlled shocks, providing just enough charge for audiences to enjoy the jolts. 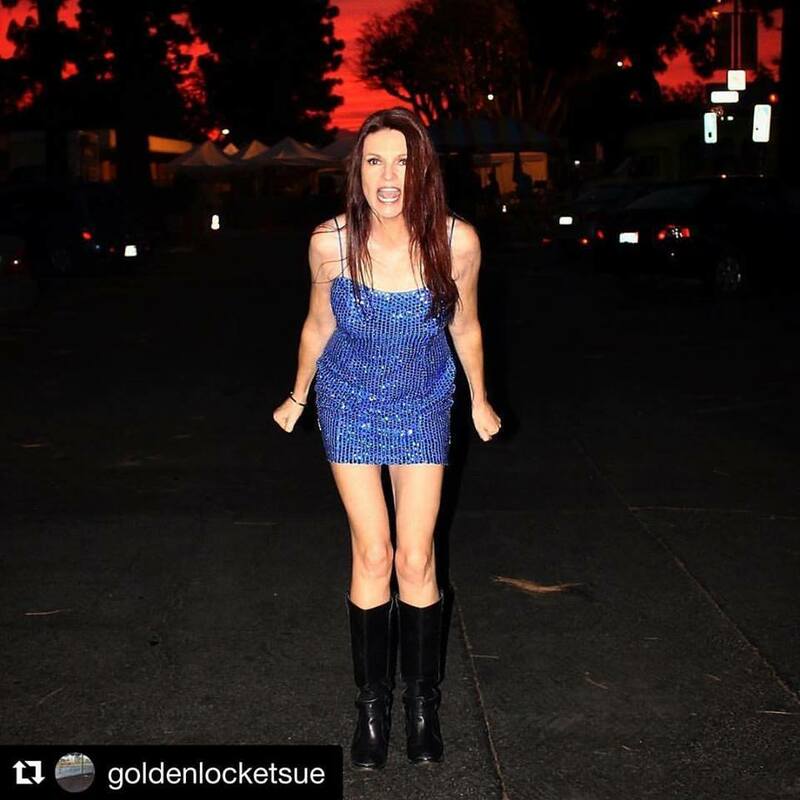 Monahan, as seen on Last Comic Standing and winner of TimeOut’s Joke of the Year, is a master of her craft. While unapologetic and raw, she never overwhelms with crass, never overindulges with outrageousness. “These Lips” features a cool charisma, a metered balance of unassuming silliness, dry wit, and dark humor, so you can savor the unsavory. “These Lips” takes everyday thoughts and feelings, flips the zeitgeist on its head, and sears a lasting image into your brain. 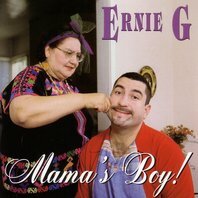 The highly effective and affecting album will likely change how you think about areolas, flushing the toilet, and the word “breasts”. 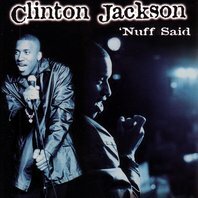 Even the album’s title, “These Lips,” an allusion to Monahan’s take on an overlooked double standard, imprints a visceral, lasting visual crystallized in a brilliant, lewd joke. 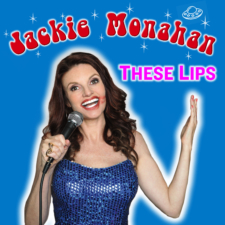 Jackie Monahan’s brand of elusive, mischievous observational comedy manipulates the mind’s desire to fill in the gaps. 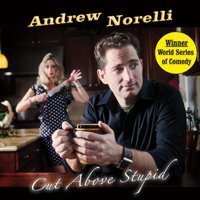 By the time you recognize the rich range of the comedy, connect all the dots, fully understand what and what’s not being said, notice the intricate linguistics, and admire the audacity, you’ll be howling, groaning, and shaking your head all at once.